Let me start off by saying that I'm not a fan of books with many small chapters. Some authors may argue that they do it on purpose so it can be read daily, by reading a chapter a day, but I say authors do it because they can't think beyond a couple of pages. "An Enemy Called Average" is a Christian self-improvement book with 52 chapters. While it does cover a multitude of subjects, none of them are in depth enough to make it worth your time. If you've been reading self-improvement books for a while, you will likely come across things you've read before and it won't be expanded beyond what you remember. 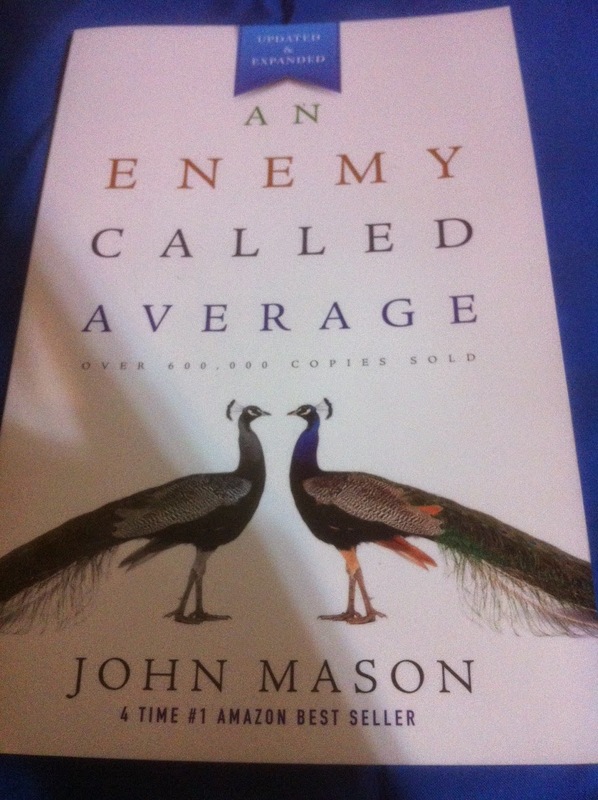 With that being said, "An Enemy Called Average" would make a good introduction to the self improvement genre. Veterans, however, can skip this book unless they want to use it to remind themselves of important principles.